The upcoming PC co-op RPG Dauntless is opening up for Alpha testing. Applicants will be chosen based on what the developers are looking for in previous experience (a common practice) but anyone can fill out an application to try the Alpha, here. While the game does not have a set release besides '2017', it is a highly anticipated title, with a team assembled from ex Bioware, Blizzard, Capcom, and RIOT developers. You can check out Tally's impressions of the title when she got hands-on with it at PAX East. 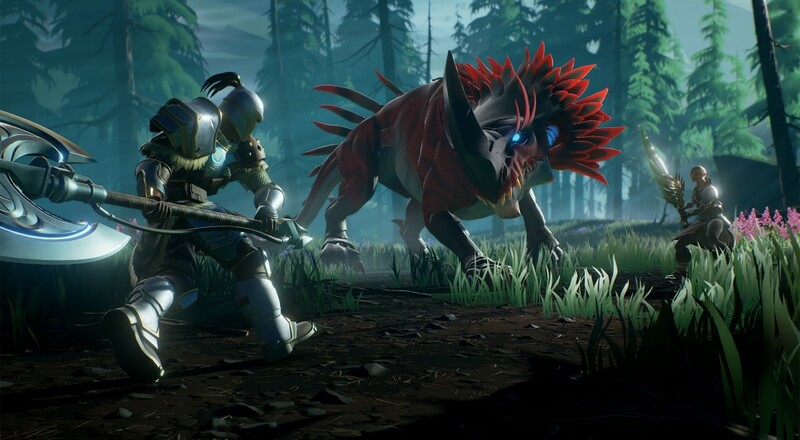 While we wait for Dauntless, comment below if you plan on signing up for the Alpha. As always, for everything co-op, stick with your friends here, at Co-Optimus. Page created in 0.2445 seconds.